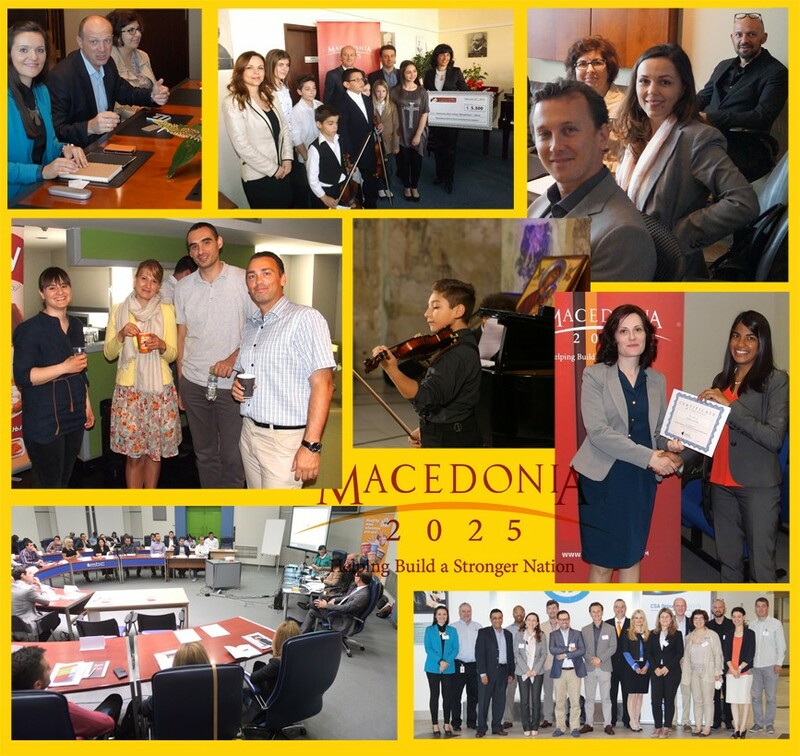 Macedonia2025 recognizes education as the driving force of economic development. Our mission is to improve the quality of Macedonian education by stimulating entrepreneurship and innovation, as well as providing relevant business education that can be applied locally, regionally and globally. Our programs support the development of leadership, mentorship, innovation, entrepreneurship and best business practices. By implementing innovative educational development programs, MK2025 will address the critical business and career skills of Macedonians from both the private and public sectors; from post-secondary students and young entrepreneurs to mid-career professionals and senior business leaders. Our overall objective is to create a climate that nourishes entrepreneurship and provides access to promising business leadership potential. In addition, by transferring leadership and management skills, MK2025 contributes to the development of successful business leaders that can take the Macedonian economy around the globe and generate economic growth.